Create a Seasonal Character Door Hanger with the Home Depot! 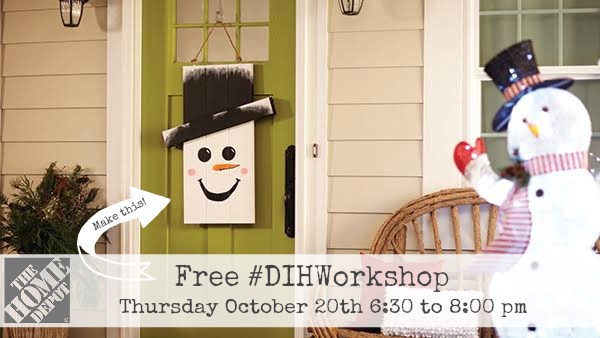 I am super excited to be partnering with the Home Depot again for another #DIHWorkshop and virtual party! This time you can create a seasonal Character Door Hanger for your home! Oh, and you can make it reversible too, so fun! 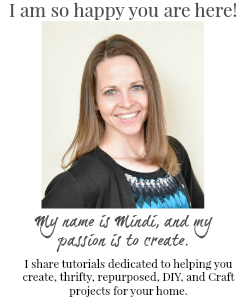 Next week on Monday October 17th, I will be sharing my own seasonal door hanger along with a huge group of bloggers, so be sure to tune in for more great inspiration! 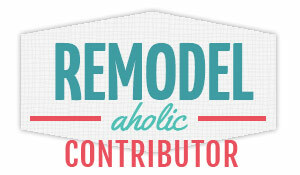 Sign up for Home Depot's FREE DIH Workshop learn how to make your own!